A new month brings new series starring Jennifer Garner, Melonie Diaz, Taye Diggs, the hosts of "Pod Save America," and the 25,000,000 people in "The Romanoffs." The leaves are changing colors, baseball playoffs are finally upon us, and through it all, the endless roster of new television shows continues to blow through October like a strong fall gust. 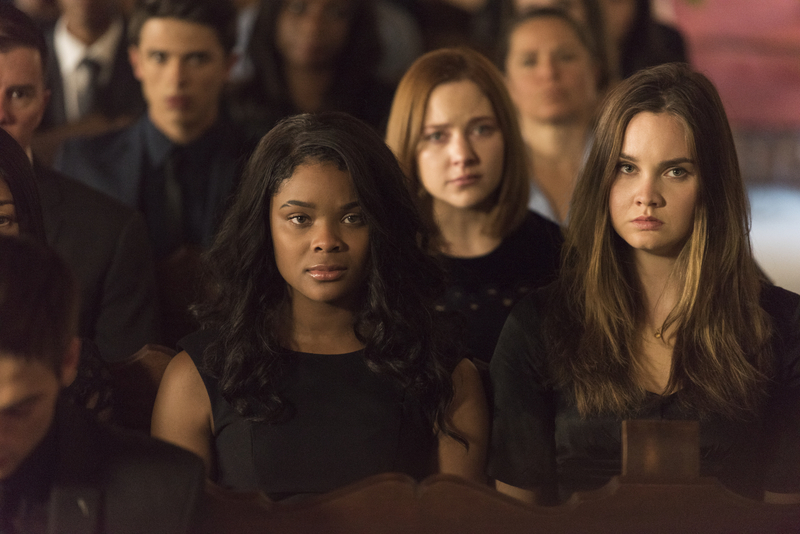 As the TV world recovers from the post-Emmys haze, there are plenty of new series vying for audience attention across broadcast, cable, and streaming. With the year-end holidays peeking out over the horizon, a number of new premieres join the fall ranks in genres as wide-ranging as family comedy, anthology horror, animated sci-fi, and surprise tattoo reality shows. Take a look at a dozen potential additions to your watch queue below. Sarayu Blue stars in this new comedy about balancing job, family, and the general messiness of life. 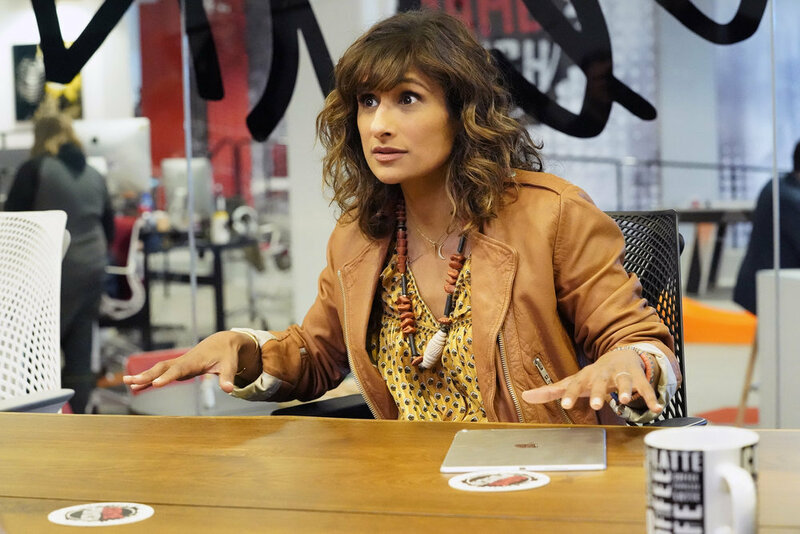 From creator Aseem Batra (a “Scrubs” and “The Cleveland Show” alum herself) and EP Amy Poehler, it’s the sole Fall 2018 addition to the NBC comedy lineup. 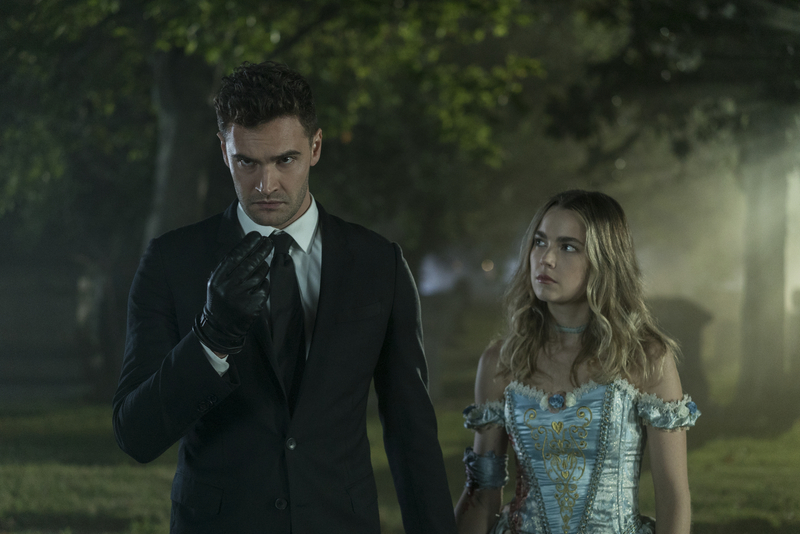 With anthology streaming series all the rage, Hulu joins the fray with this Blumhouse-produced monthly show. Each installment will have a theme connected to a certain holiday in that particular month. Beginning with Halloween, future installments will also cover Thanksgiving, Christmas, and Valentine’s Day. 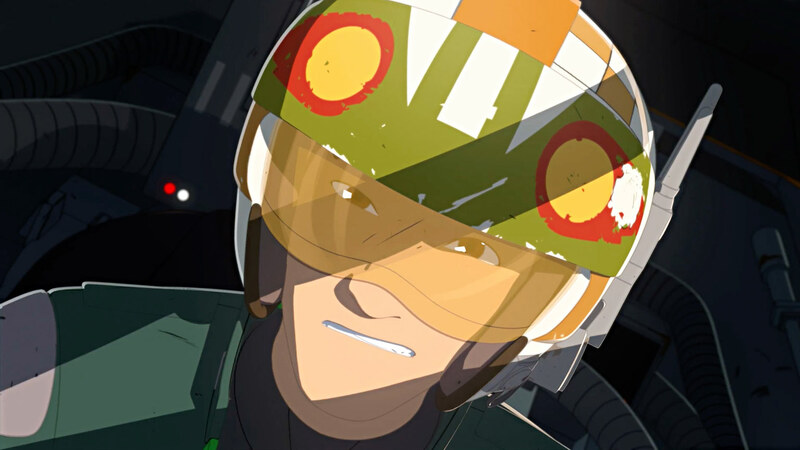 “Star Wars Rebels” co-creator Dave Filoni is back with another animated series within the greater “Star Wars” saga, this time focusing on the part of the timeline leading up to “The Force Awakens.” Tracking the exploits of a fledgling Resistance pilot, the series will also feature guest appearances from notable figures within the current trilogy. The voice cast for the series includes Bobby Moynihan, Donald Faison, and Jim Rash. Based on the story of former NFL linebacker Spencer Paysinger, this new scripted drama follows the experiences of a star athlete from LA’s Crenshaw neighborhood recruited to play for a Beverly Hills high school. 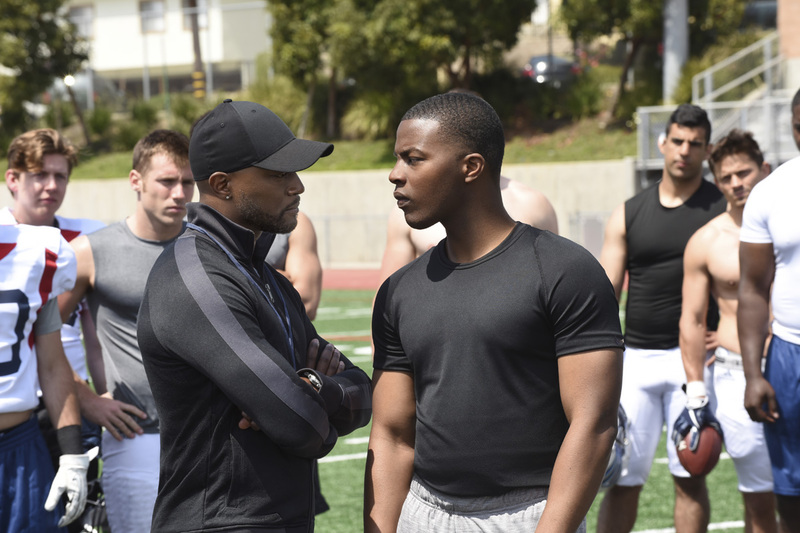 The series stars Daniel Ezra as Spencer James and Taye Diggs as the new high school’s football coach. Matthew Weiner returns to TV just over three years after the end of “Mad Men” with this unusual anthology series, connecting stories of people who believe that they are descendants of the Romanoffs Russian ruling family. The impossibly stuffed ensemble has an endless list of notable names, all of which you can sample in this teaser. In the grand tradition of taking middle school sleepover games and turning them into something mortifying, this new Hulu horror series follows the deadly aftermath of one misguided game of “Light as a Feather, Stiff as a Board.” It’s the latest partnership between Hulu and AwesomenessTV, which also helped produce “All Night” and “Freakish.” All 10 episodes of the season will be available at once. One of the country’s most popular podcasts makes the jump to TV as co-hosts Jon Favreau, Jon Lovett, Tommy Vietor, and Dan Pfeiffer tape four specials in different US states. The regular PSA crew will be joined by frequent contributors and election candidates as the tour highlights close races and the overall state of the political landscape as next month’s midterms approach. 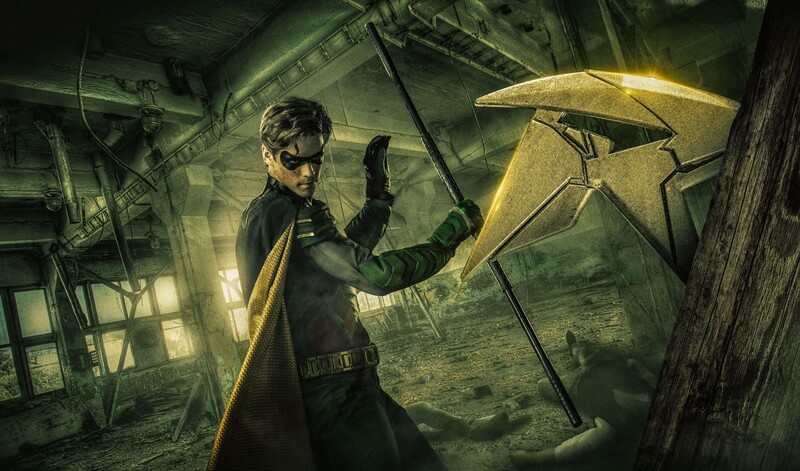 This show made waves a few months ago when its trailer closed with a somewhat less rosy version of Batman’s sidekick Robin than previous iterations have put forth. Part of the new DC Universe streaming platform, this live action series will feature other members of the greater DC Comics world, including Raven, Starfire, and Beast Boy. Based on the 2016 British series of the same name, this US update from co-creators Jenni Konner and Lena Dunham stars Jennifer Garner and David Tennant as a couple looking to enjoy a birthday getaway, with the help of some select close friends and family. Unsurprisingly, the celebration turns disastrous quickly as old grudges and new annoyances build up in the middle of the wilderness. The show’s ensemble also features Janicza Bravo, Juliette Lewis, Brett Gelman, Ione Skye, and Bridget Everett. A reboot of the late ’90s/early ’00s WB hit, this revamped version follows another trio of modern-day witches, this time moving from San Francisco to a cozy college town in Michigan. 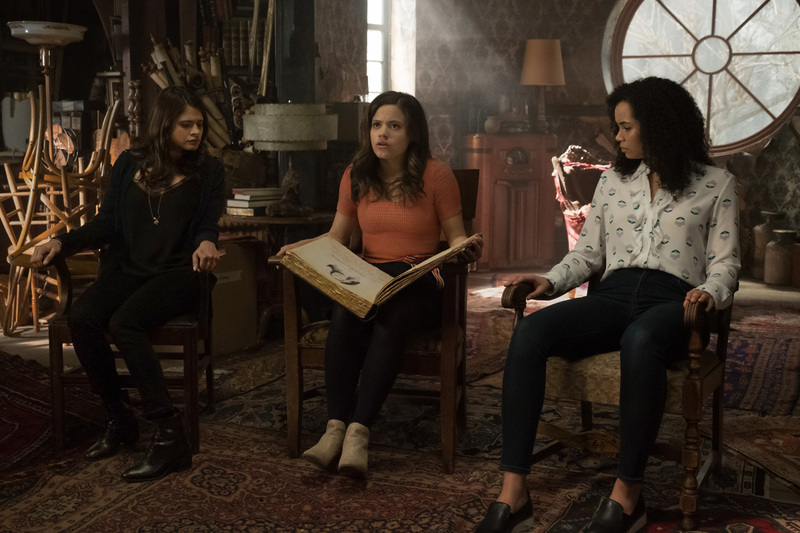 Melonie Diaz, Sarah Jeffery, and Madeleine Mantock play the sisters in this new version, which will also boast Gina Rodriguez as a director of a late-season episode. 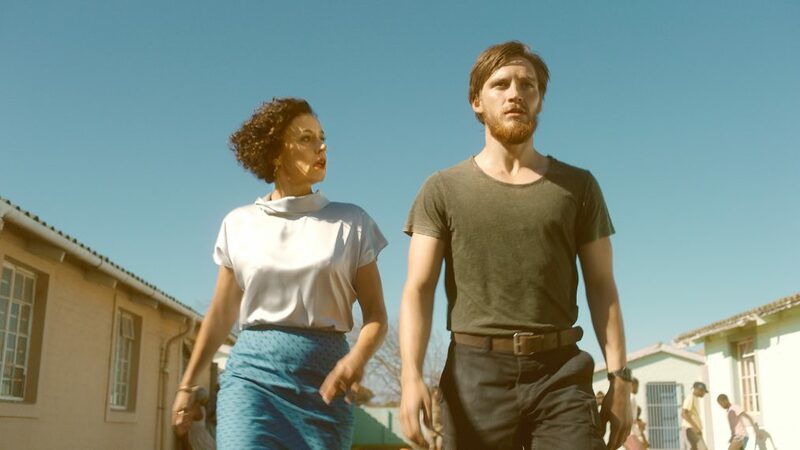 While technically not a new series, this sequel to the critically acclaimed eight-part 2015 series “Deutschland 83” follows some of the same characters. East German spy Martin Rauch (Jonas Nay) returns, following the consequences of his undercover mission three years after the events of the original series. Co-creator Anna Winger returns as the primary writer for this new batch of episodes.